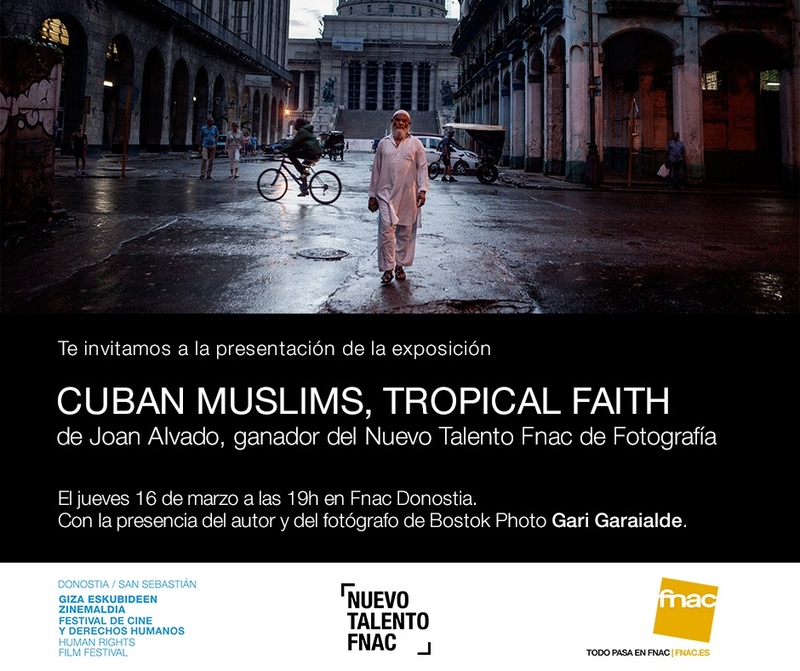 This week I will be in Donostia (Basque Country) for the opening of the "Cuban Muslims - Tropical Faith" exhibition in the FNAC gallery of the city. The exhibition is part of the "Cinema and Human Rights Festival" program of this year. 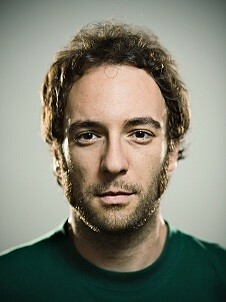 So the director of the Festival, Josemi Beltrán, and the photographer Gari Garaialde, from Bostok Photo.